Everything you need to know about horse racing. Horse racing tips from Professional Punters. BetFinder allows you to find a winners based on the form factors you think are important, in seconds. Access over 2000 articles and start winning! Access over 2000 articles and start winning! Members have FREE access to the world's richest source of horseracing and betting insight, intelligence, advice and answers from leading experts and professional punters. 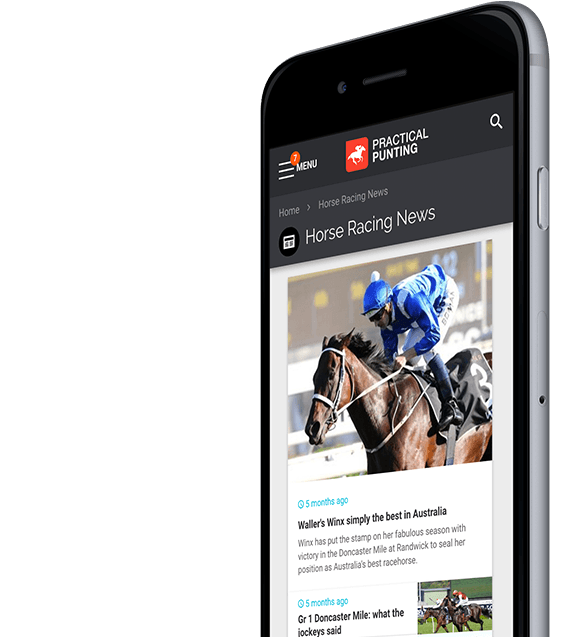 FREE access to the Latest Racing Info to keep you ahead of the game. View the Race Cards for all Australian, New Zealand, Singapore and Hong Kong races. 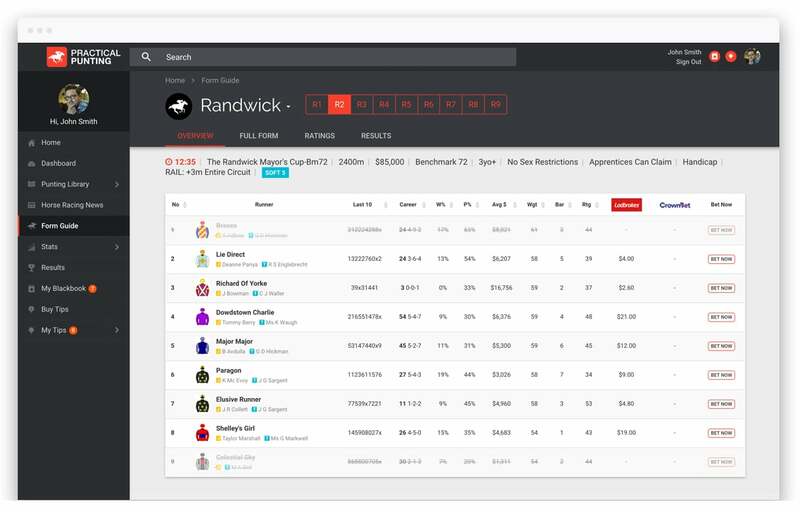 Click on any Horse, Jockey or Trainer to see their Stats. Then to Place a Bet, simply click through to one of our leading Bookmakers and you're in the running. It's that easy! Never miss a winner! 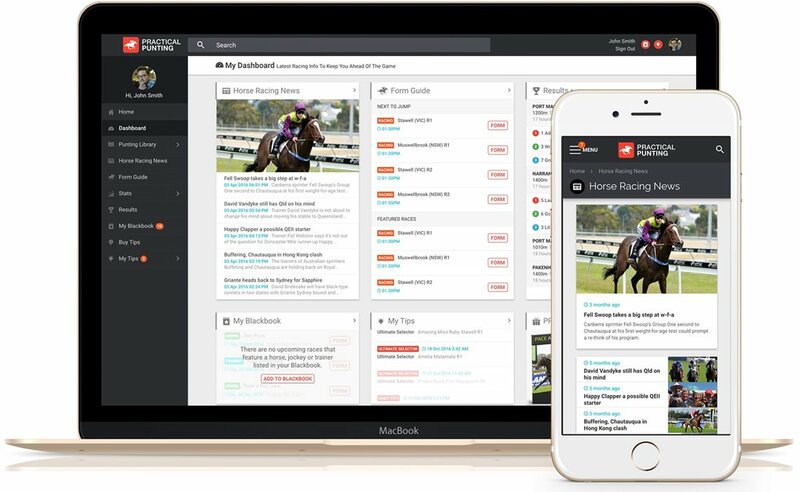 Create your own FREE alerts for feature horses, jockeys and trainers reminding you of the race before the Jump. Create Blackbook - It's FREE! All the Secrets You need to Win! Winners from professional punters. Back more winners with Australia's best horse racing tipsets. From just 77cents per day you can select one of our winning betting systems backed by over 30 years punting experience, with proven strategies. 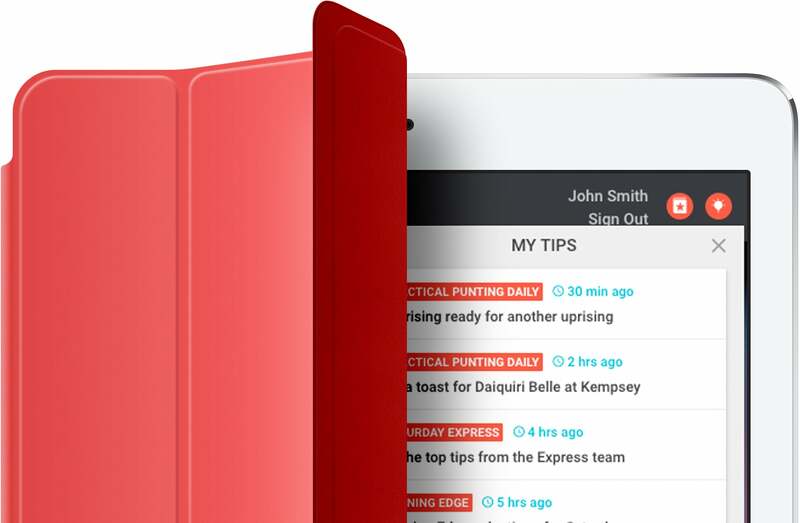 You can view your tips online or have them emailed to you directly - ready for you to back those Winners! 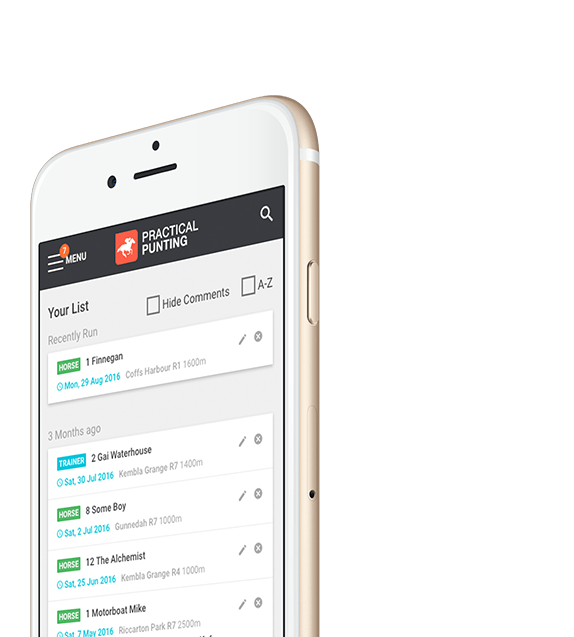 Your Gateway to Becoming a Better Punter! Over 100,000 members can't be wrong! G'day guys, First off, thanks for a great read, I have been using different aspects I have gleaned from it in my punting strategies for a number of years with good success. One excellent piece written a number of months ago was an article concerning maidens having good ratings without winning and going for a spell. You recommended following them when they returned as the ratings suggested they would win sooner rather than later, if you check the results you will find that you were spot on. I have never had so much success (or fun) with the punt. Thanks heaps and great punting to all.